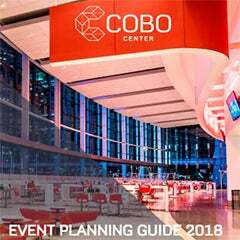 Cobo Center recently completed its $279 million transformation, making the Detroit event industry a rigorous global market once again. At the same time, the City of Detroit emerged from bankruptcy in 2014 and resumed revitalization at a pace faster than any in recent memory. The comeback of this city and convention center is made possible due to the unwavering determination and resilience of committed people working together at every level: public, private, trades, workers, businesses, leaders, lawmakers and entrepreneurs. Since 2006, $24 billion has been invested in commercial, industrial and residential projects. 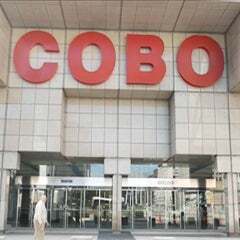 Currently, more than $415 million in projects is underway, building and renovating 1,627,860 square feet of 18 projects in the downtown district surrounding Cobo Center. Four new boutique hotel projects are bringing 446 new rooms online. 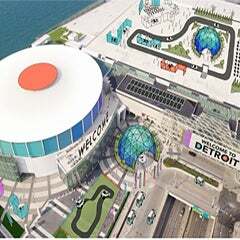 And the District Detroit recently opened as a world-class sports and entertainment development, spanning 50 blocks of theaters, parks, restaurants, businesses and event destinations. Seating more than 20,000 people, Little Caesars Arena is the District Detroit cornerstone, hosting the Detroit Red Wings, Detroit Pistons and concerts. Lonely Planet, the world’s largest travel guide book publisher, just named Detroit as a 2018 Top 10 global city destination. 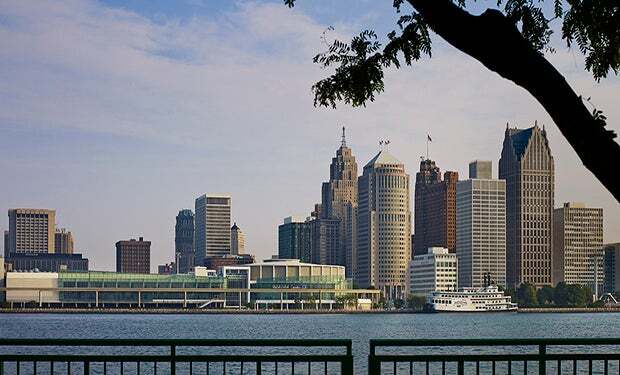 Detroit was the only continental U.S. city selected for the prestigious list. Detroit was also named one of six unexpected cities for the food lover by National Geographic, claiming the title for the North American category. And the New York Times named Detroit one of their 2017 Places to Go! If you haven't been to Cobo Center recently, now is the time. As one of our loyal customers will tell you, "This is no boondoggle!" You can feel the exhilarating vibe of the comeback in your bones!